Congratulations to Claire A. 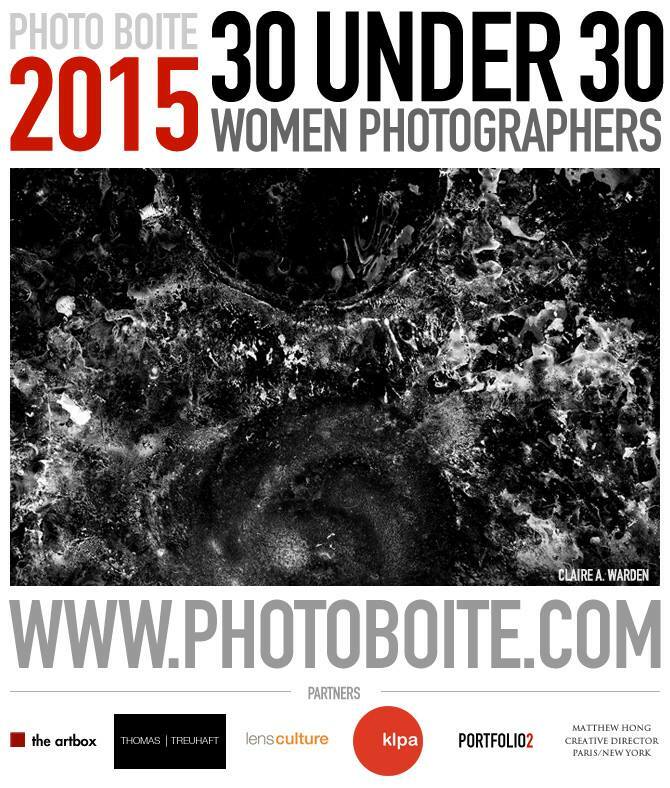 Warden for being selected as one of the 30 Under 30 Women Photographers for 2015. Claire received her BFA in Photography and BA in Art History from Arizona State University and completed one year of coursework towards an MFA at Texas Woman’s University. This entry was posted in Legacy and tagged 30 Under 30 Women Photographers, Claire A. Warden, Legacy, Photo Boite, TWU, TWU Photo Nexus. Bookmark the permalink.